Dumbbells are often used for joint-isolation exercises such as biceps curls, chest flyes or shoulder raises. Using dumbbells for full-body, multiplanar movements, however, can provide a variety of different strength outcomes. Dumbbells are often used for joint-isolation exercises such as biceps curls, chest flyes or shoulder raises. Using dumbbells for full-body, multiplanar movements, however, can provide a variety of different strength outcomes. It also offers many benefits for cardio respiratory fitness and flexibility. 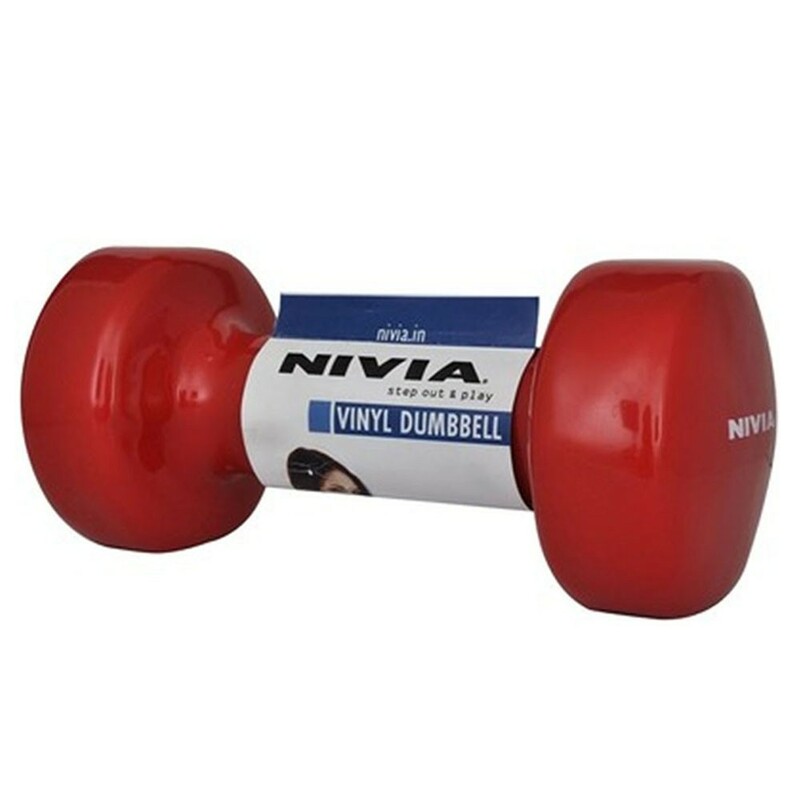 The nivia vinyl dumbbell is easy to use and handle.It has been designed specially to tone arms and upper body muscles. It is made os excellent qulity cast iron. 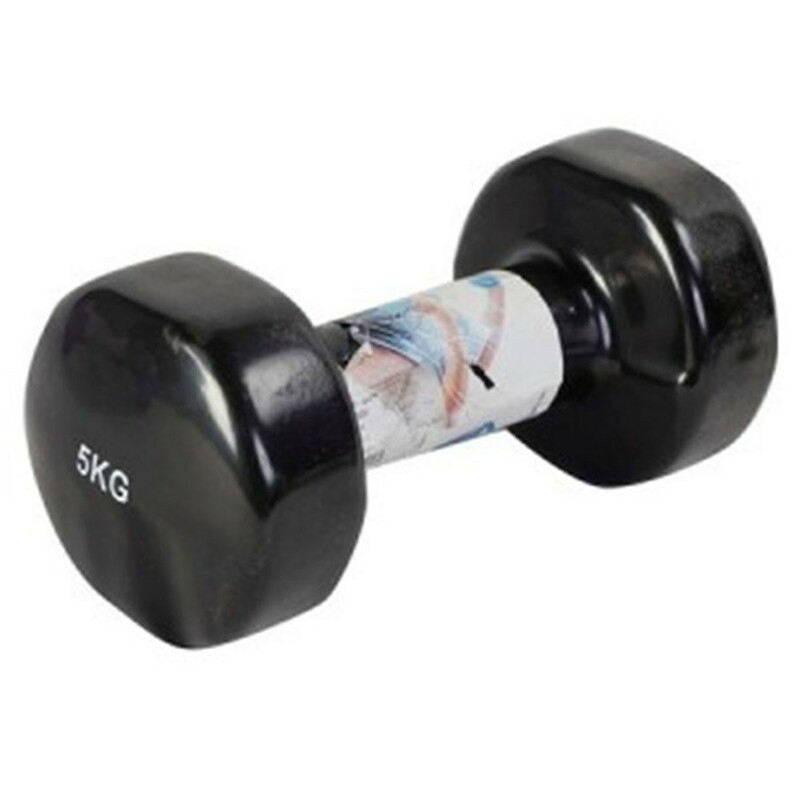 Perfect for weight training and aerobic work out.The vinyl coating works to prevent marring on the floor. 1. Dumbbell exercises can be more joint-friendly than their barbell equivalent. 2. Great for home-trainees who have limited space and equipment. 3. Allows for unilateral training ensuring both limbs do the same amount of work. 4. Some exercises are safer when performed with dumbbells.